Nothing like leaving it to the last minte and I do apologise for not posting the details last week when I promised I would. 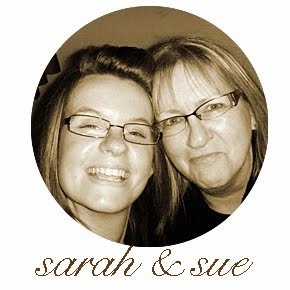 I long for the day when I can devote all my time to writing this glorious blog and running this business properly. For now it will have to be a bit hit and miss I'm afraid. Anyway, these are the items we will be making and I will again post the details below and a few photos to get you inspired. 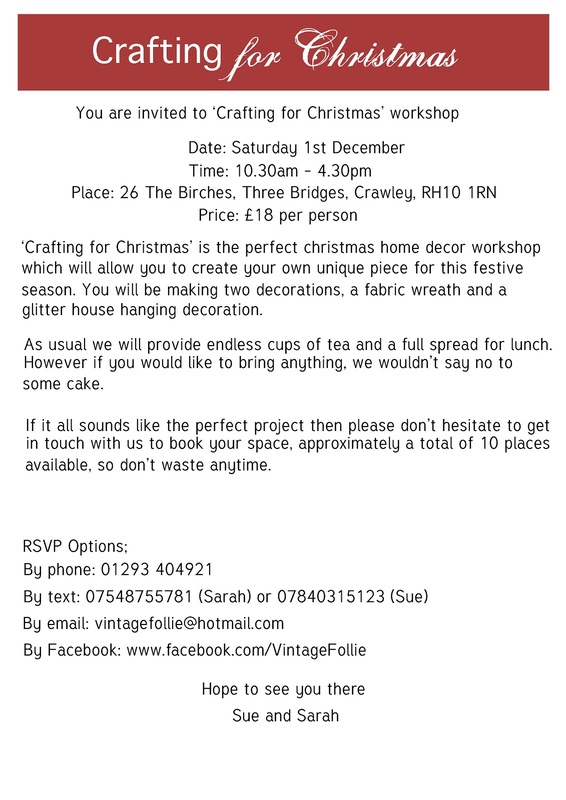 If you want to book a space, approx 5 left, please email me at vintagefollie@hotmail.com. Also one last very important note. 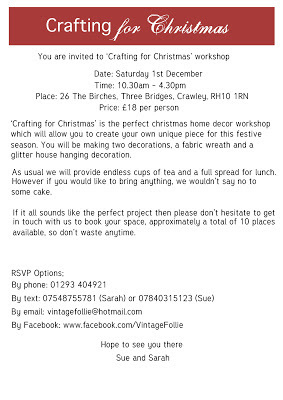 Mother is attending a craft fair tomorrow in Lindfield, which by the description looks like a good one. 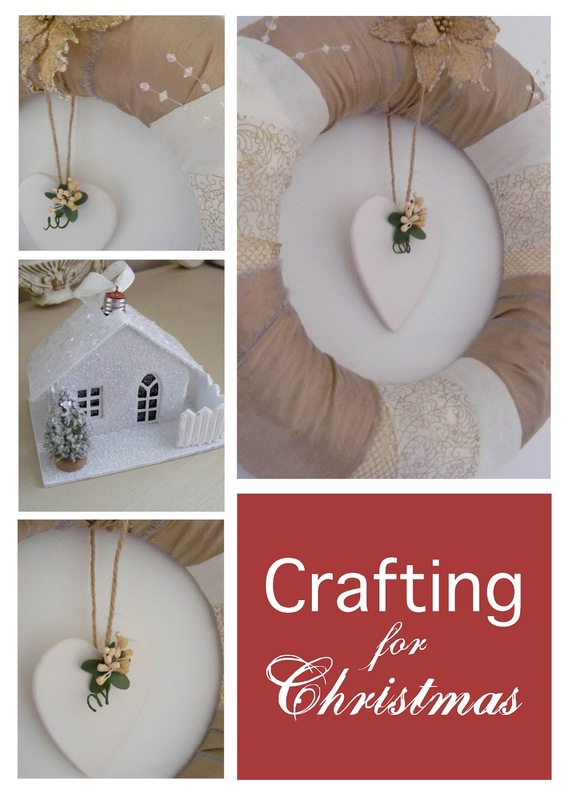 She has been very busy creating lots of unique decorations to sell at this craft fair so if you have a spare Saturday and fancy buying something a bit different this Christmas season, then head on over to King Edward Hall, Lindfield, between 10am and 3pm.